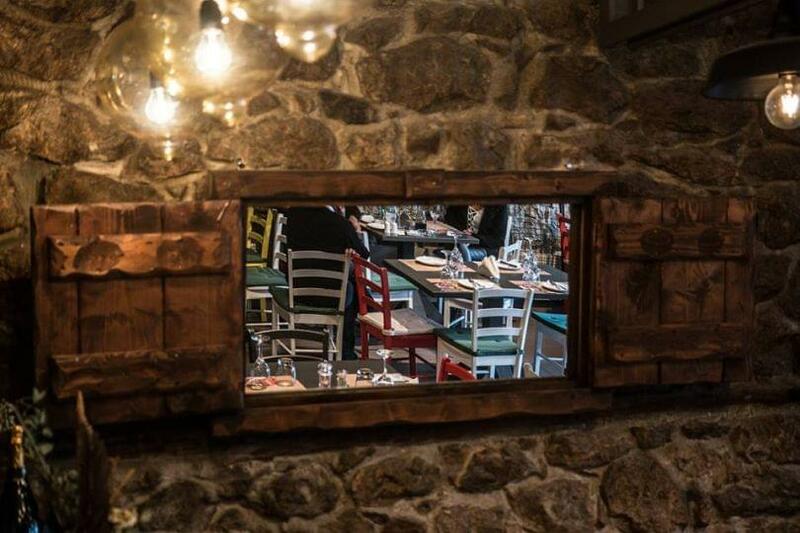 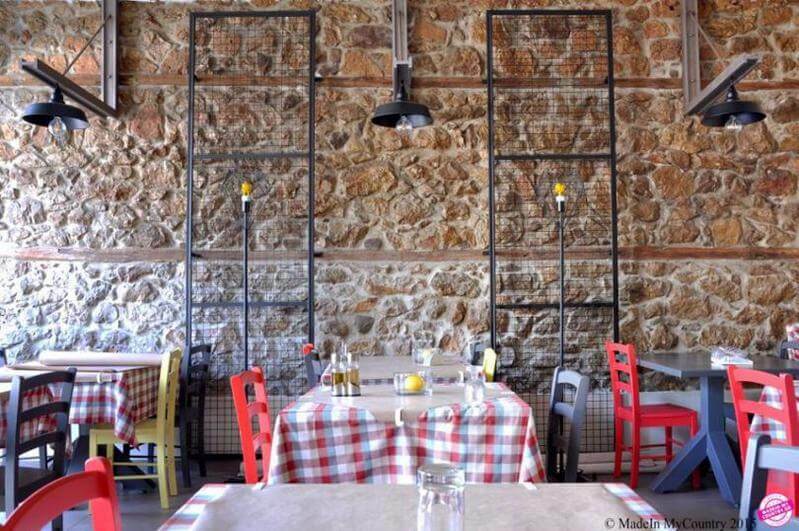 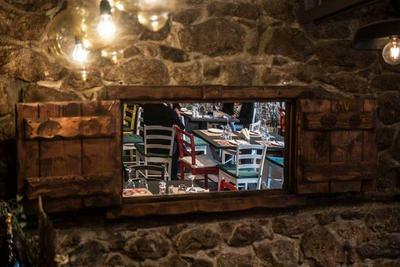 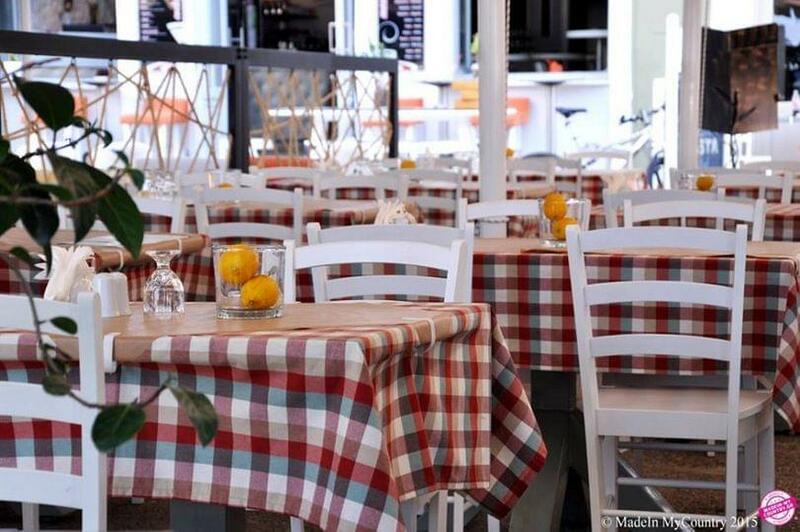 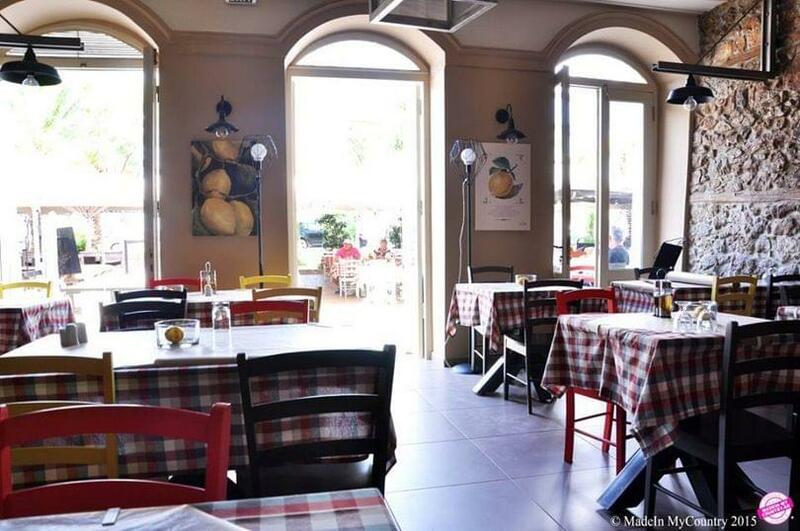 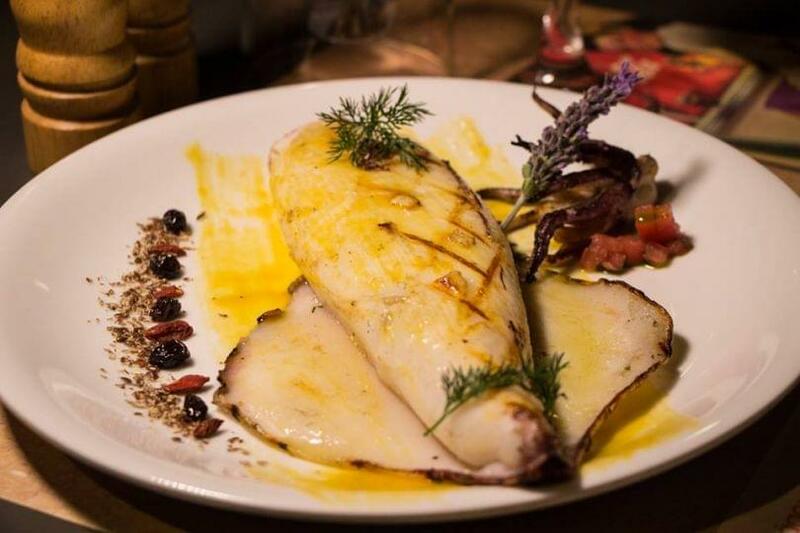 Lemoni restaurant in Nafplio, located at 61 Boumpoulinas street, is beautiful place with modern decoration and the ambience of an old taverna, that offers greek cuisine. 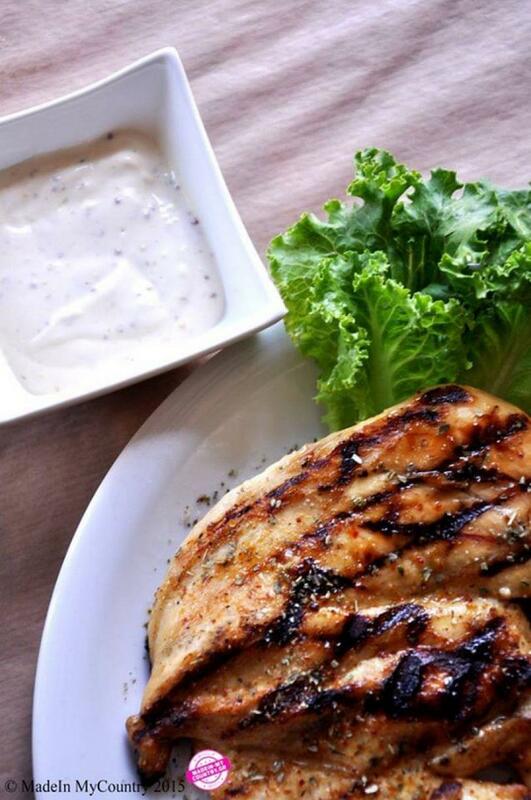 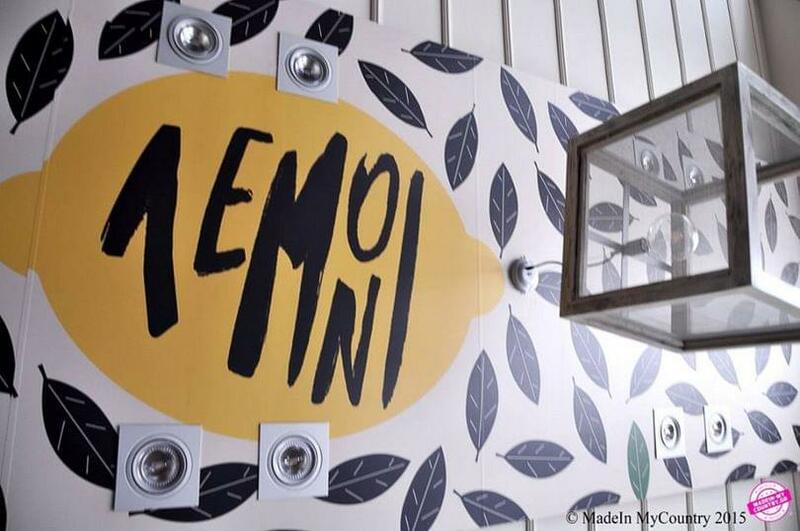 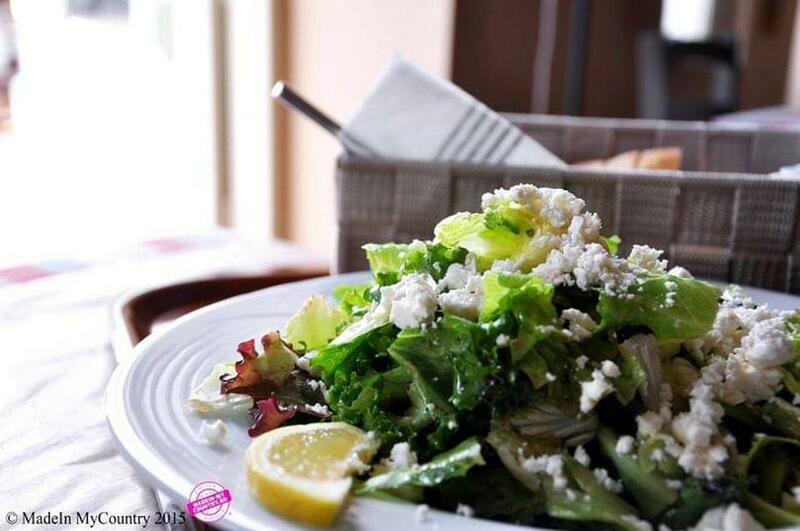 Fresh raw materials and delicious homemade recipes are the highlights of Lemoni. 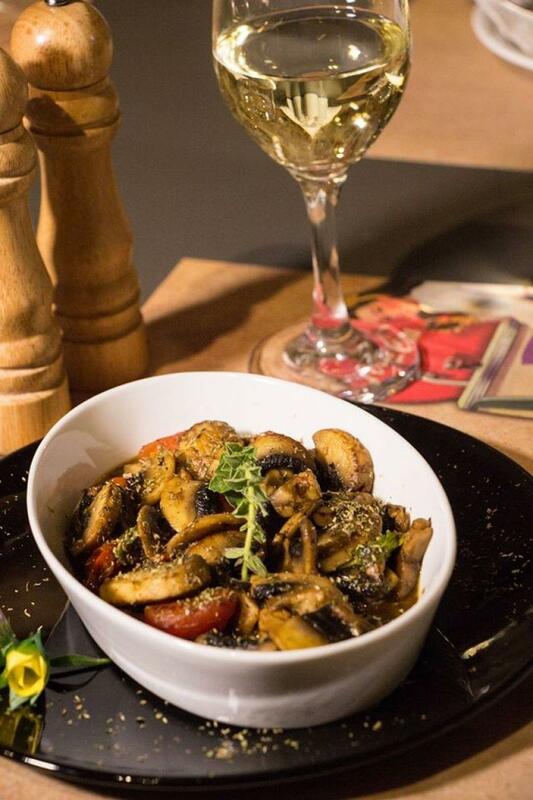 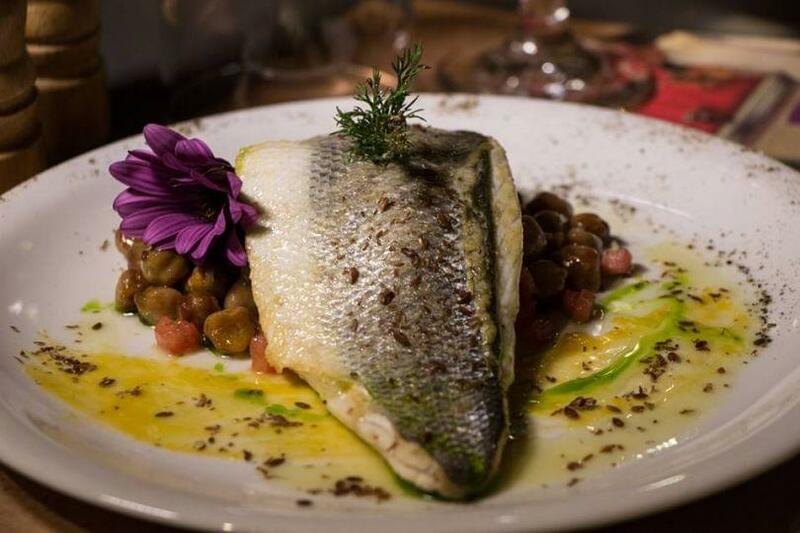 Taste fried mushrooms with cherry tomatoes, fresh herbs and garlic, sea bass fillet with chickpeas and tomato tartare or tasty pheasant with handmade pasta. 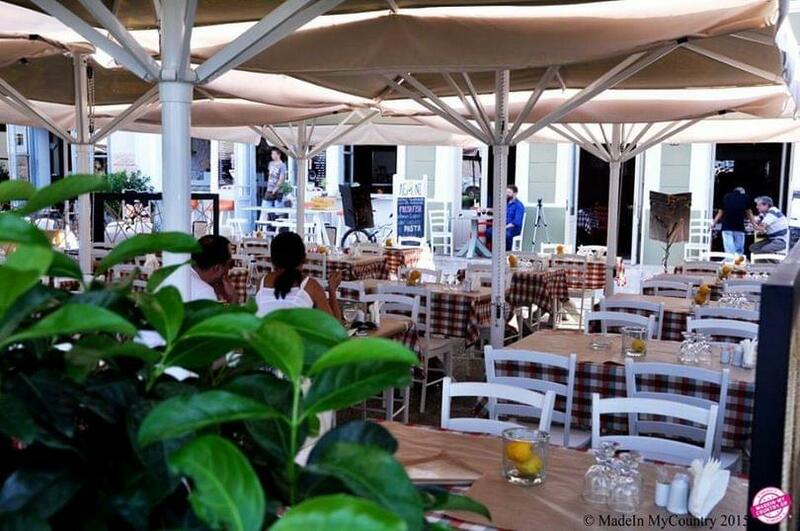 Don't miss the fantastic dessert, ekmek with ice cream. 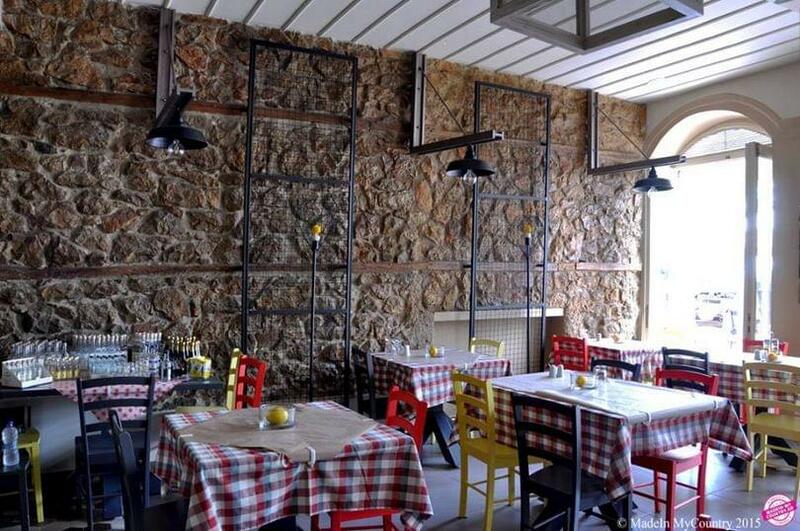 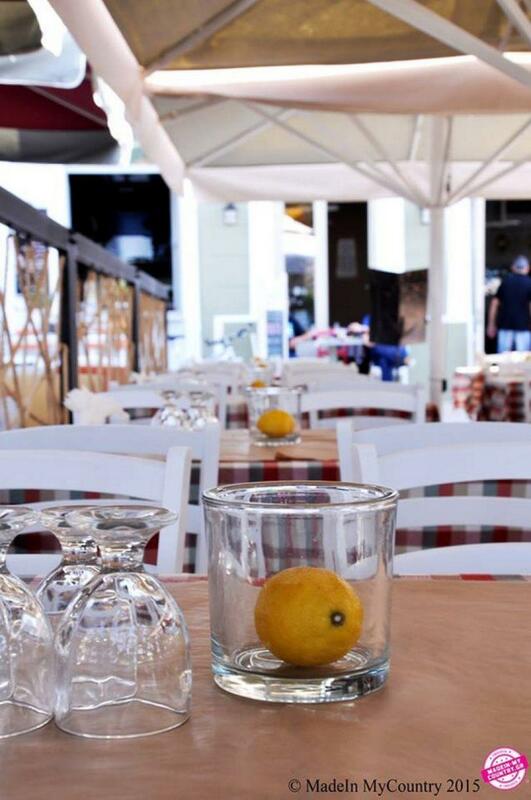 Feel nostalgia through warm hospitality and authentic flavors from all over Greece at Lemoni restaurant. 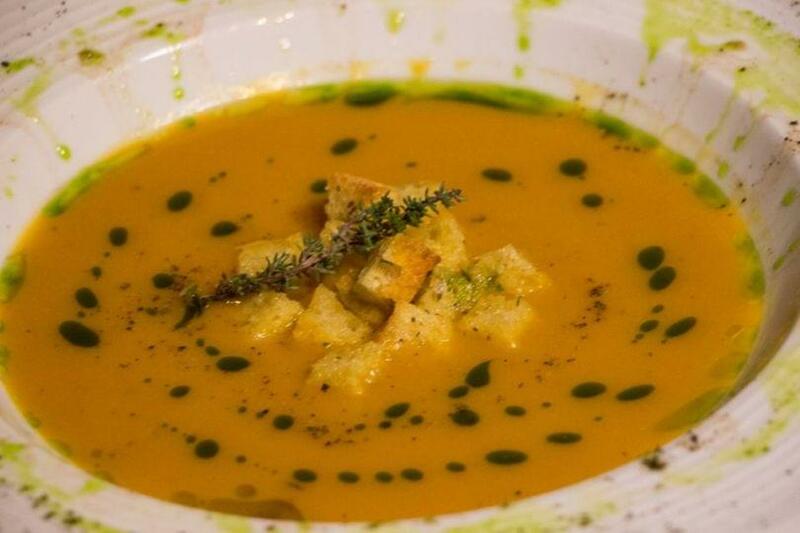 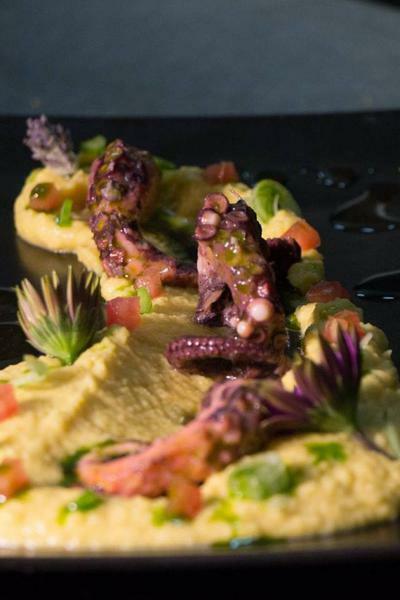 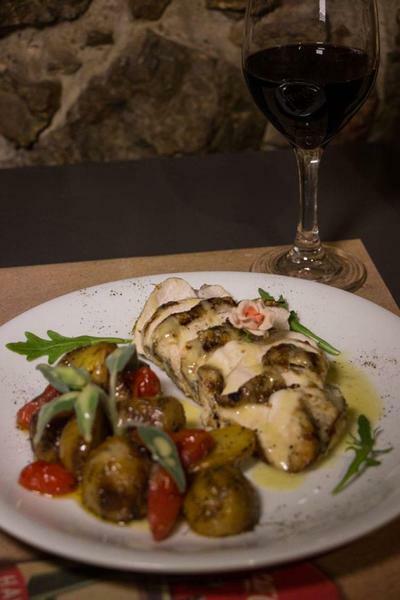 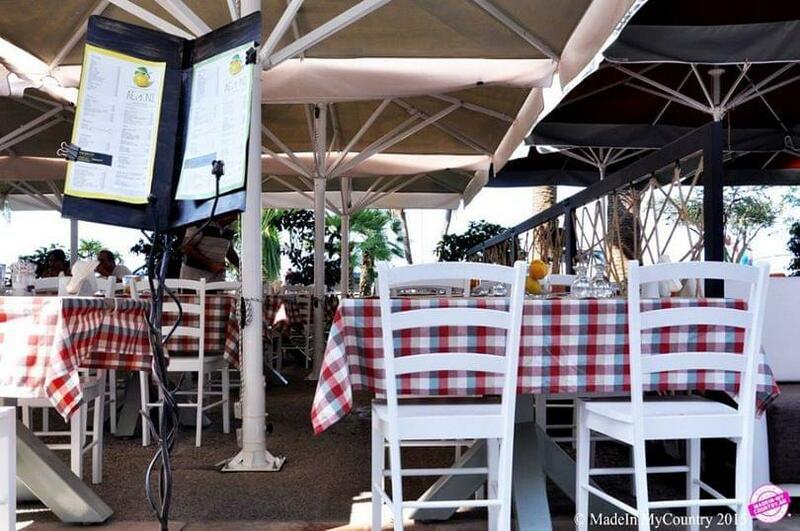 Make your reservation online via e-table.gr and get discount on great Nafplio restaurants.